Get Your Holiday Music in Retail Locations and Get Paid. White Knight Worldwide Media (BMI) and MusicOpps.com are selecting holiday tracks for public performance playlist inclusion in high-profile retail outlets. Songs do not necessarily have to be specifically holiday-themed lyrically or musically, but can also be generally positive, uplifting and family-friendly to capture the spirit of the holiday season for all people. Music selected by sound designers at the network will be played across popular national indoor and outdoor mall chains, national retail shops, restaurant chains, fashionable retail plazas and well known big box retailers. Holiday tracks will begin airing late Fall for inclusion in the holiday shopping season and will continue until December 31st. Rock, Classic Rock, Punk, Alternative, Hip-Hop, Dubstep, Hard rock, Metal, Ska Reggae, EDM, Instrumental, Classical, Singer-Songwriter, World Music, Jazz, Big Band, Children’s Music, Choir and Americana. Both covers and original holiday songs are welcome (proper clearance required for all cover songs). -Tracks must be appropriate for the application it will be supporting. -Artists must own all copyrights - please no uncleared samples. If selected, you are guaranteed to maintain all of your rights and will earn royalties from your P.R.O. (Performance Rights Organization) as well as SoundExchange (in the U.S. only). International artists are covered with reciprocating overseas entities. Songs submitted will all be reviewed thoroughly by MusicOpps.com staff. All tracks that match the submission criteria will then be passed along to sound designers for consideration into their libraries. If selected by the sound designers, MusicOpps.com will then provide usage agreements for rotation and request all necessary metadata, WAV files and information to pass to the sound designers for inclusion and compensation. 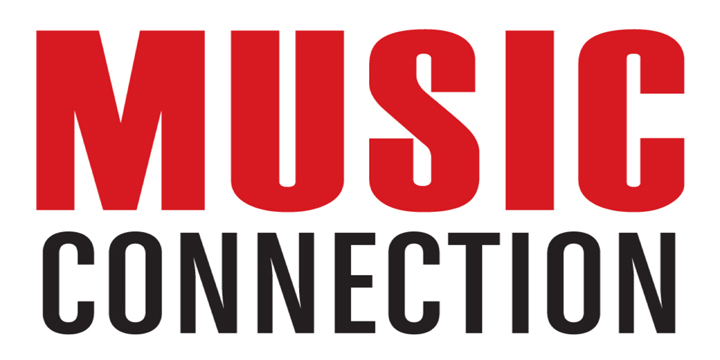 MusicOpps.com may even pass along contact information so that artists have direct communication with sound designers, retail rotation staff, and administration teams to ensure all information is delivered properly and in a timely manner. -A SoundCloud streaming link of your song (for producers to stream). No file-delivery or FTP links.